Are you looking for a workplace that provides all basic necessities? 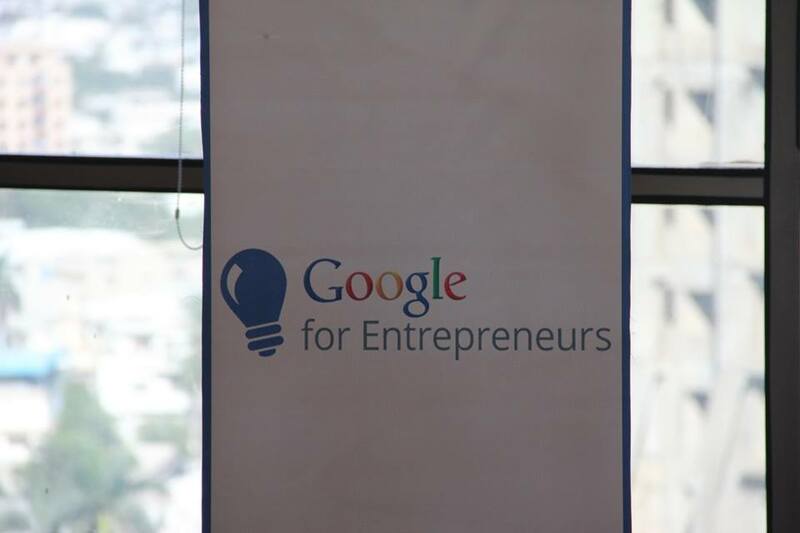 Are you in search of opportunities to build and grow with other technology enthusiasts? Are you looking to form a strong network and obtain funds at the right moment? If so, then this co-working space ‘DotZero’ is where you should be heading to! The company accommodates small teams that are part of a regular start-up or home-based business. 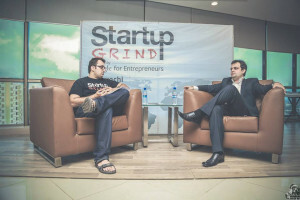 It offers them a professional environment where they can discuss how to go about their venture without investing a fortune in setting up their own office for the same purpose. 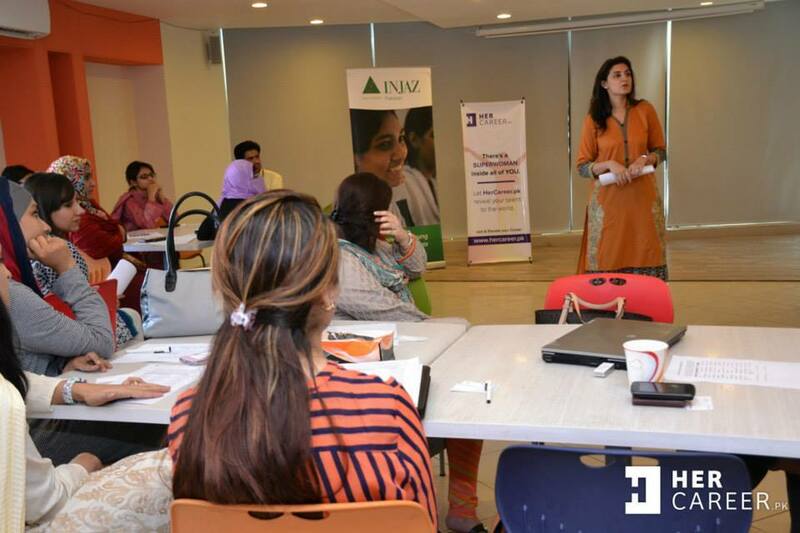 DotZero is a Karachi-based initiative, which was launched in July 2013 to aid the progressive growth of young startups by providing them a platform where they can share ideas and skills, find potential team members as well as investors, be mentored by industry gurus, and simply incubate their ventures. Since then, the company has succeeded to attract a large pool of entrepreneurial talent. 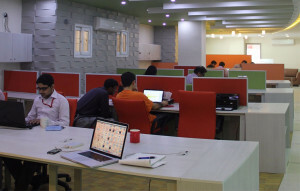 DotZero house different types of work spaces to suit the varied needs of entrepreneurs. There are private rooms called “Zones”, which provide a controllable office environment that is well-suited for those who prefer a more open and collaborative style of working. The space is also equipped with four meeting rooms. You are even privileged to take advantage of the cafeteria for preparing a quick snack or cup of coffee in between work hours. Enjoy working amidst 270 degree views of Karachi in a building that is fully WiFi equipped, and offers backup power supply 24/7. You can even make DotZero your business mail address. Members are occasionally invited to different events at DotZero’s multi-use event venue to interact with other like-minded people, CEOs and movers of the industry. The purpose of these meetings is to bring together different players to host both formal and informal events, such as panel discussions, interviews, skills development and everything else that can facilitate in pushing the entrepreneurship journey forward. 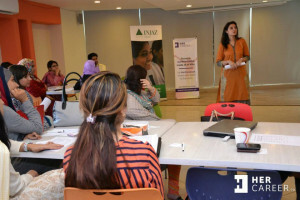 The founders, board of advisors, and regular members of DotZero have strong connections with established parties within Pakistan as well as abroad. This enables the company to inject good amounts of funds, ranging from USD 5,000 to USD 250,000 for different projects. 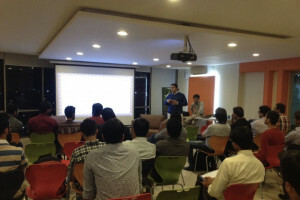 DotZero also has partnership with several organizations that regularly give fund or help to find funds for startups. You will therefore be provided with an opportunity to let investors glance through your business, when it requires funding. Become a DotZero Member Today! In addition to programs like Weekly Mentorships, Bi-weekly mixers, 101 events, along with a couple of others; DotZero aims to increase its community outreach as it grows in its membership and funds. 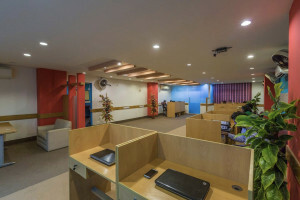 The overall exposure offered by this co-working space makes it a much sought-after place for budding Pakistani startups. The environment of interdependence and trust that is fostered here is highly commendable. This is Mahnoor! I'm a blogger and copy writer. I love to share my ideas through words because writing is my passion. I did BS(hons.) in English major. After taking proper training, I started working as a writer.